November 2018 - Make Coffee You Love! We're thrilled to be giving away 3 phenomenal Saeco espresso machines this holiday season! Head on over to https://www.seattlecoffeegear.com/subscribe for entry details. Good luck! This entry was posted in SCG News on November 30, 2018 by Pat Cotter. 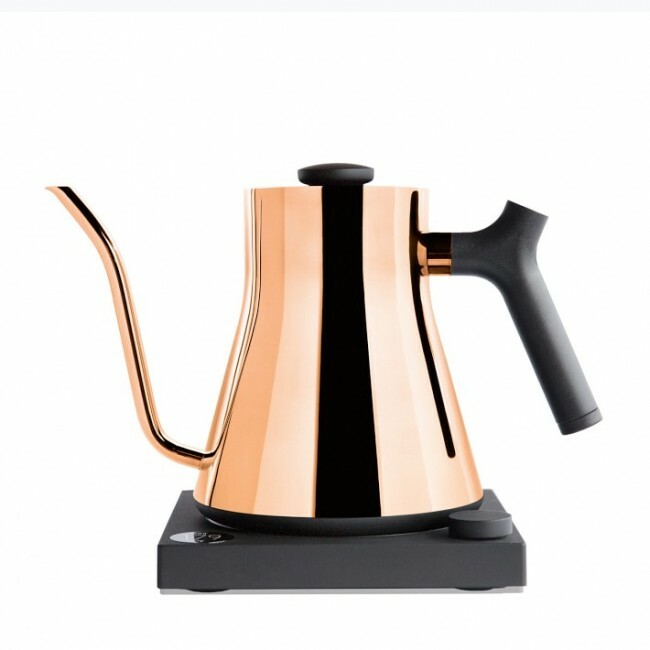 Holiday Purchase guide: Presses and Other Alternative Brew Methods! We’ve talked about various drip and espresso brew methods this season, but there’s a simple, delicious alternative that exists as well: The press! The French Press is a consistent, inexpensive brew method that makes stronger, full bodied coffee. It can be easy to get lost in the weeds of these simple machines, but we’re here to help. We’ll also look at a couple of other interesting methods that don’t fall into traditional categories! The Aeropress coffee maker makes delicious press cofffee using a simple, easy to pack brewing system. Instead of needing to bring a full sized press on a camping trip, the Aeropress folds and packs into itself, while still brewing excellent coffee. This is achieved through small paper filters that filter out grounds to provide a grit free cup of press coffee. Some people love this brewer so much that they use it at home! For a more classic press design, check out the Bodum Brazil French Press. This 8 cup shatterproof press is simple, affordable, and makes a classic cup of pressed coffee. For a solution your gift recipient may be surprised by, take a look at the Fellow Duo. The Duo is an awesome little brewer that provides the full tasting cup of coffee of a press and less acidity, like you’d get from pourover. It also does it all easily and in just about 5 minutes. Simply add medium-coarse ground coffee and hot water to the steeping chamber and stir. Then, let the coffee steep for 4 minutes. Finally, twist the top of the brewer, and fresh, delicious coffee will fill the lower half. This brewer’s coffee tastes great and is grit free! Another weird coffee option that makes a great cup is the Bodum Santos Stovetop Vacuum Coffee Maker. This brewer sits on the stove and uses pressure from the hot water to brew your coffee. It’s easy to use, fun to watch, and delicious! 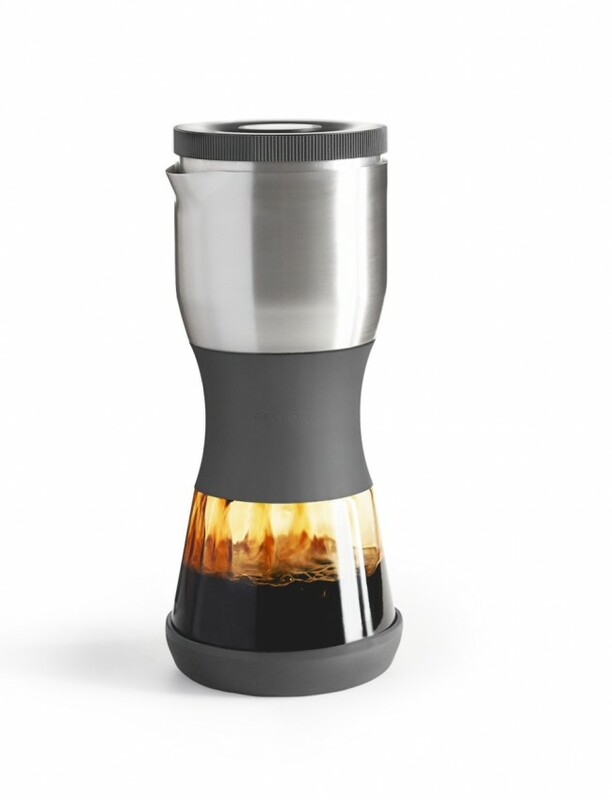 Check it out for the curious coffee drinker on your gift list. Check back soon for more holiday gifting tips! This entry was posted in Gear Guides on November 28, 2018 by Pat Cotter. Drip brewers and espresso machines are great tools for producing a great cup of coffee, but today we’re looking at a slower alternative that might thrill someone on your guest list. For those that enjoy a carefully crafted cup of coffee, look no further than some pourover gear! There are three key components to any pourover set: Kettle, dripper, and scale. You need something to serve it in, but in a pinch any coffee cup will do as a thing to brew into. Lets start with drippers! There are a few things to consider when picking out a dripper. First, material is very important. While you can get a cheaper plastic dripper that may taste fine to some, it’s important to remember that you’re pouring water that’s quite hot through it. Plastic drippers are safe to use, but can impart flavors that will cause your coffee to taste off. Stainless Steel drippers look nicer and last longer, but some can taste the steel flavor in them. Plenty prefer this type of dripper, so it’s worth trying to find out if the person you’re buying for likes drip coffee from a glass or stainless carafe. Finally, there’s ceramic drippers. These are prone to breaking, but don’t impart any flavor and are easy to clean. Once you’ve settled on material, it’s down to style. The two styles we prefer are the Hario V60 and Kalita Wave. Both look nice on the shelf and are great at evenly distributing grounds and water. Just make sure you get the right filters! Next up is the kettle. Kettles range from under $50 to well into the triple digits. The most important thing when choosing a kettle is flow control. You’ll want to stick with kettles that feature gooseneck style spouts have solid build quality. We recommend options like the Bonavita Elective Pourover Kettle or the OXO On if you’re trying to stay under $100. If you’re looking to splurge, the Fellow Stagg EKG+ is an excellent kettle with some awesome app integration with Acaia scales (more on that in a minute). Finally, having the right scale will really up your pourover game. 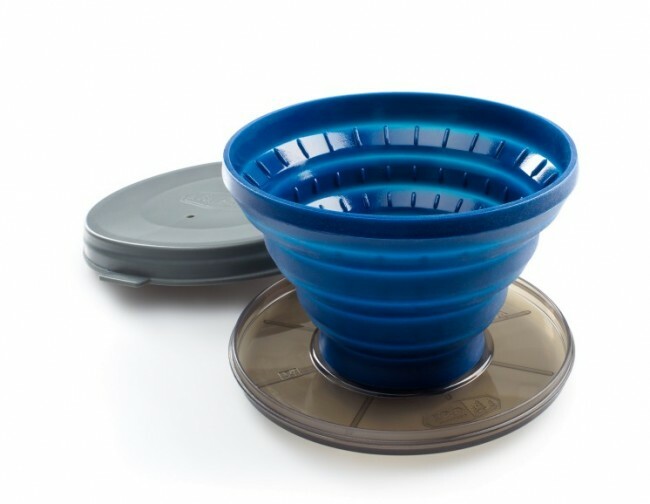 The Hario V60 is a great option under $100, it’s reliable, fast, and accurate. For a scale that will really blow the recipient away, check out the Acaia Pearl. 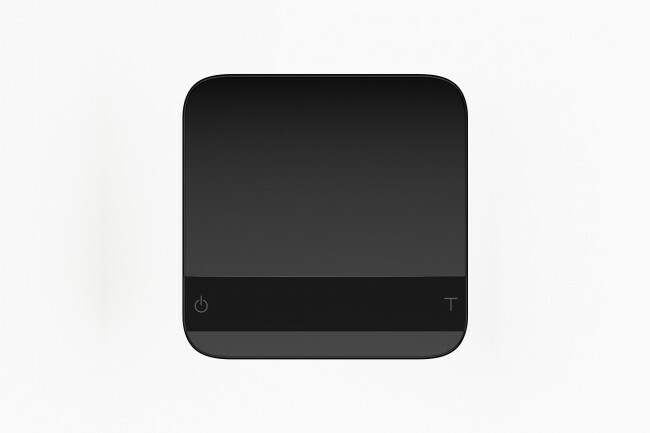 This scale not only features several modes, extreme accuracy, and water resistance, but also interconnected app features. Acaia’s Brewbar app pairs with these scales (and the EKG+, mentioned above) to help you dial in and perfect your pourover brewing. Of course, if your gift recipient doesn’t have one already, they’ll need a grinder. For that, we love the Baratza Encore. Oh, and don’t forget the filters! This entry was posted in Gear Guides on November 26, 2018 by Pat Cotter. Holiday Buying Guide: Stocking Stuffers! What do you get the coffee drinker that already has everything? We've got you covered today with another holiday buying guide! From smaller items to drop in as a little something extra to bigger surprises in small packages, we've got you covered. First up, let's look at a few smaller extras that many coffee drinkers may overlook. For your outdoorsy friends, check out the GSI Outdoors collapsible dripper. This neat little tool is great for making pourover at home or on the go. It's billed as a camping device, but it works great in hotel rooms and relatives houses too! Another neat little add-on to a classic coffee making tool is the Fellow Prismo add-on for Aeropress coffee makers. The Prismo provides extra resistance to an Aeropress brewer, allowing you to get thicker, richer coffee from the device. It's a fun way to try something a little different out of a standby coffee maker. Stepping up on price, but still offering great value, is Kalita Wave stainless steel dripper. While we agree that your choice in dripper is largely going to come down to personal preference, the Kalita is a beloved option, and the stainless steel version lasts for years! For the home barista that enjoys milk drinks, cups and pitchers are always a great option. Spouted frothing pitchers generally offer the best control for latte art. 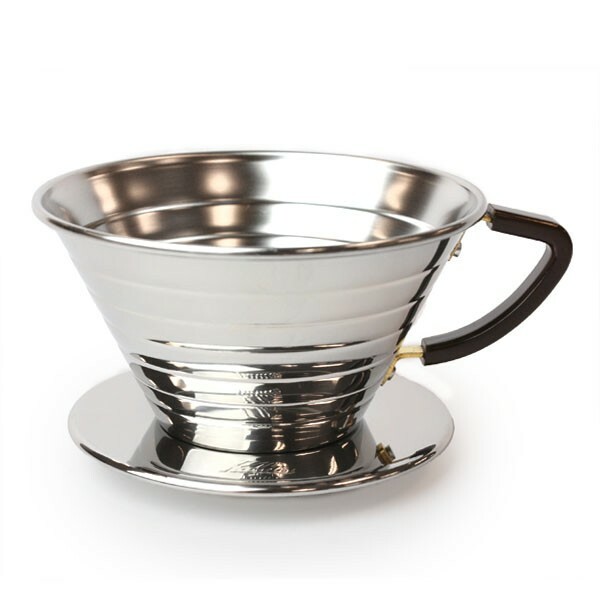 As for cups, we love Acme's line of drinkware, such as this Demitasse set. What if you're looking to go the extra mile with a stocking stuffer? Maybe you want to tease a bigger gift, or just like the idea of the surprise of a more expensive item in their stocking. If that's the case, take a look at items like the Espro Calibrated Tamper and OCD Coffee Distribution Tool. These devices help with prepping espresso shots. The OCD gives you excellent distribution of grounds in the portafilter. This is a must for brewing with a bottomless portafilter and ensures even extraction for better tasting espresso. The Espro Tamper "clicks" at 30 lbs. of pressure. It's a great tool to train yourself on proper tamping technique. Finally, one of our favorite coffee crafting stocking sized items is the Acaia Lunar Interactive Espresso Brewing Scale. This definitely the luxury car of coffee scales. Acaia's tech is top notch, and the Lunar packs it into a tiny package that's perfect for weighing shots. with multiple modes and integration with Acaia's range of apps, this scale will take your espresso brewing to the next level. Look out for more holiday shopping guides and some incredible deals very soon! This entry was posted in Gear Guides on November 21, 2018 by Pat Cotter. Welcome to another holiday buying guide from Seattle Coffee Gear! Today we're taking a look at some of the features and controls to look for in a drip brewer! If you're shopping for a new classic drip coffee machine for someone on your guest list, read on! Like with many coffee machines, cost usually comes down to feature set and performance. Build quality and reliability also factor into this, but generally any drip brewer you find at Seattle Coffee Gear or similar retailers will be pretty long lasting. Let's start by taking a look at some of the features you might be looking for in a brewer. Drip brewers can be as simple as a machine with a single button (such as the Bonavita Connoisseur), or have a myriad of options. Some of the features you might be looking for are things like single cup brewing, temperature control, pre-infusion, and pourover or cold brew options. Other useful options include things like custom programming for pre-infusions and brew methods. By dialing in specific options you can unlock different elements of a roast's flavor profile. 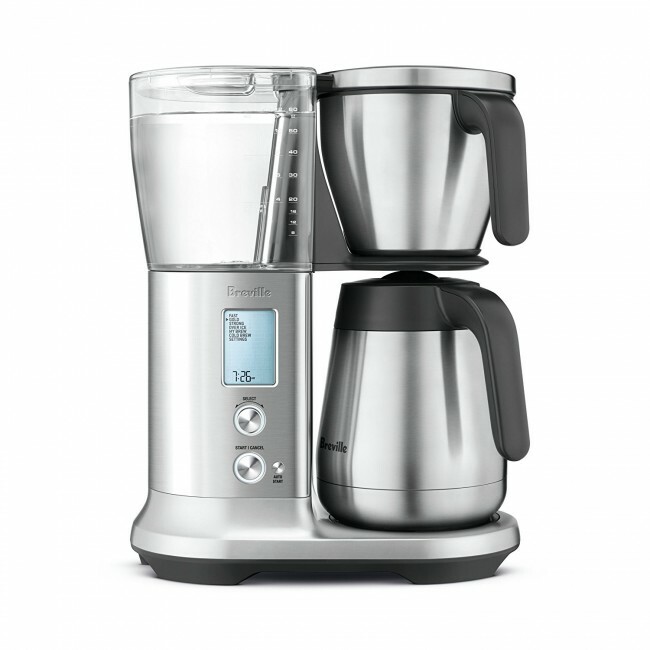 One of our favorite machines for programmability is the Breville Precision Brewer. This brewer offers a host of custom options for getting exactly the drink you want. We love it so much that we worked with Breville to offer the Brewer's Cup Edition linked above. This version includes a pourover adapter out of the box! Another important consideration is whether the person receiving the machine prefers a glass or stainless steel server. Stainless servers keep coffee insulated and erase the need for a warming plate on the brewer. These plates can lead to scorched coffee if left on, but some can taste the difference between stainless and glass. Make sure you know before you gift! Maybe you're not looking for a ton of options though, and just want a great cup of coffee with the push of a button! 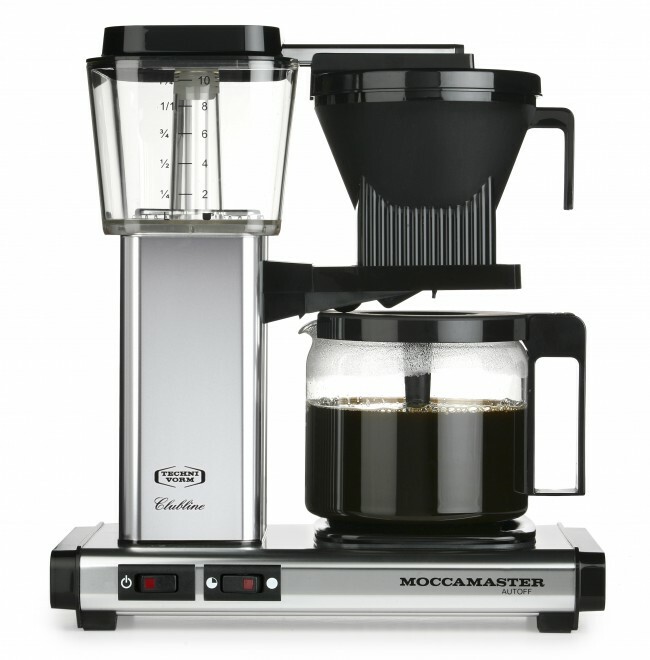 For a simpler cup of coffee, consider a brewer like the Technivorm Moccamaster. While a brewer like this may come at a higher price tag, it also simply and perfectly brews just the right cup every time. In the case of a high performance brewer like this, it'll also offer extreme reliability and longevity. These brewers can last decades, and may be the perfect higher dollar item for that special someone on your guest list. At the end of the day, so much of the drip brewing shopping process is about options. If you or the person you're shopping for likes pourover, cold brew, and experimentation, take a look at the Precision brewer. For those looking for an easy, no frills cup of joe, the Connoisseur or Moccamaster is the way to go. This entry was posted in Gear Guides on November 19, 2018 by Pat Cotter. Welcome to another video roundup from Seattle Coffee Gear! Let's dive into this week's videos! First up, we have a new crew review for an old favorite! Next up, we took a look at two new Izzo Espresso machines! Finally, we have a Crew Review we've all been quite excited for, the Breville Bambino!! Thanks for watching! We'll see you next week! This entry was posted in SCG News on November 16, 2018 by Pat Cotter. It’s November, which means Turkey day is rapidly approaching. Let’s be honest, what that really means, whether you’re dreading it or excited, is that holiday shopping season is upon us. 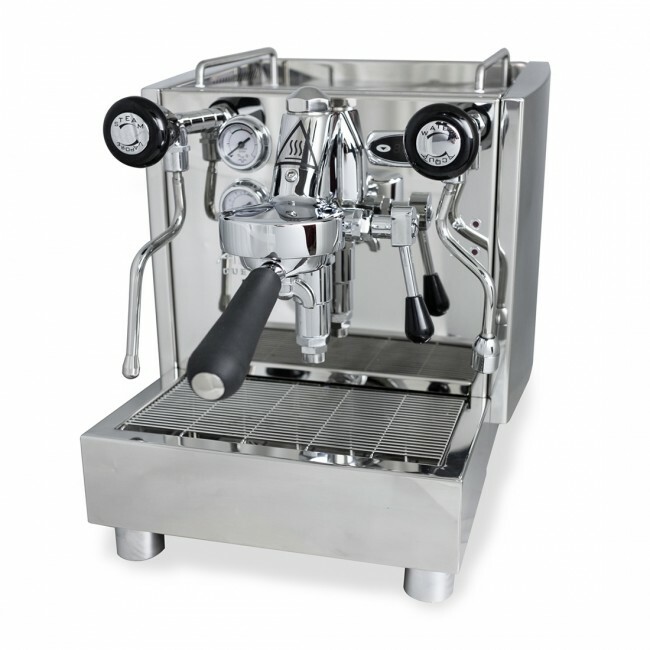 Are you looking to spoil someone on your list this year with a new semi-auto espresso machine? Maybe you’re just buying for yourself? We’re here to help! Here’s a guide for what to look for this holiday season if you’re shopping for a semi-auto espresso machine. The first thing you should look for in any machine is build and component quality. Along with this, you’ll want to determine what sort of power you’re looking for, and if the prospective machine delivers. For example, the Rancilio Silvia and Crossland CC1 offer an extremely strong build quality and the power to brew unpressurized espresso. These are features that will matter if you’re looking for a long term machine. One of the core things to think about when purchasing an espresso machine is feature set vs. cost. It can be tempting to chase a great seeming deal, but it’s important to understand what you’re getting. Some key features to look for are control methods, programmability, and ergonomics. The machines referenced above offer solid espresso for a great cost, but lack the programmability of some other machines in the segment. By contrast, other machines might offer less powerful and consistent brewing, but provide programming features or more intuitive controls. This is why it’s important to know where the person you’re shopping for’s skill level is. For beginner home baristas, it may make sense to look at less expensive options with simpler controls. This will result in a need to upgrade sooner, but it’s better than ending up with a machine that is more than what the user is ready for. Generally we recommend going a little over what you think the user might be ready for. This way you get someone a machine that they can grow into, but won’t overwhelm them. In fact, it’s why we've mention machines like the Silvia and CC1 so much. These machines aren’t the $2,000-$3,000 “generational” machines like a Rocket or an Izzo, but they provide a fantastic starting point. Their limited frills means that the user will need to learn the fundamentals of espresso to use them. It also means they’ll be well equipped to upgrade to a more expensive machine down the line. Even if they don’t machines like these will last for years and years. One of the other most important things to look out for when gifting an espresso machine is the grinder! Not every grinder can handle grinding fine enough for espresso. This is especially true of unpressurized espresso. Make sure that the person you’re buying for has a capable grinder already, or that they’re receiving one this holiday! We’ll have more on that and other holiday shopping tips soon! This entry was posted in Coffee & Tea, Coffee Makers, Gear Guides on November 14, 2018 by Pat Cotter. We're here with another video roundup! First up, our top 3 espresso machines of 2018! Next up, we took a peek at the new Breville Bambino! Finally, Gail's favorites for 2018! Thanks! Make some coffee you love this weekend! 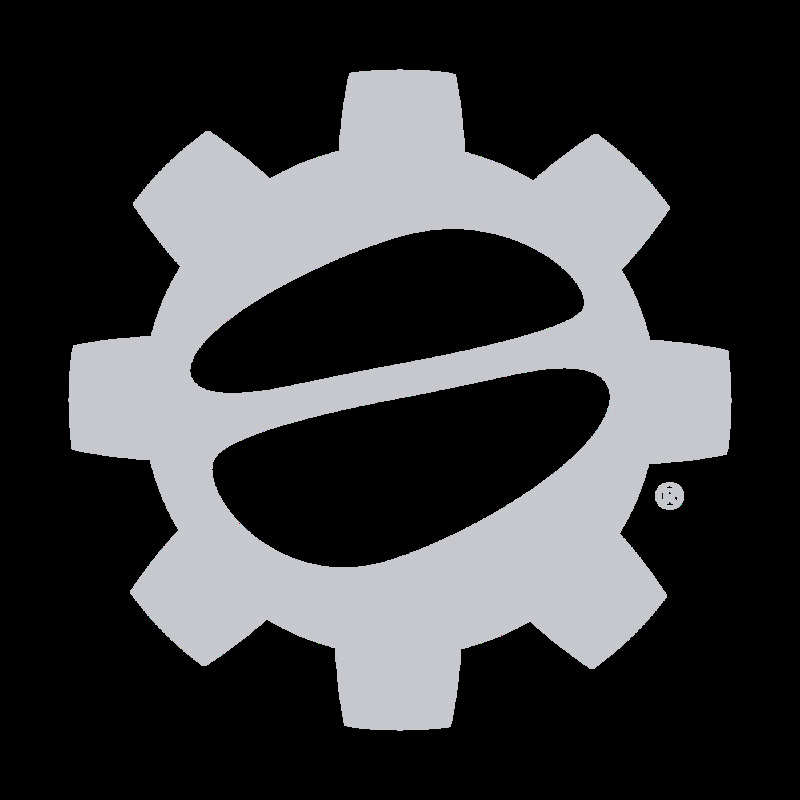 This entry was posted in Coffee Makers, Grinders, Gear Guides, SCG News on November 9, 2018 by Pat Cotter. Hot on the heels of our top 3 espresso machines of 2018, we’re back with our top 3 grinders of the year! This year we saw some exciting new releases, so we’ve decided to feature two of those alongside a home espresso classic. The Rocky is a classic standby in home espresso brewing. This is a grinder that has existed for a long time and sold loads of units. This is for good reason. 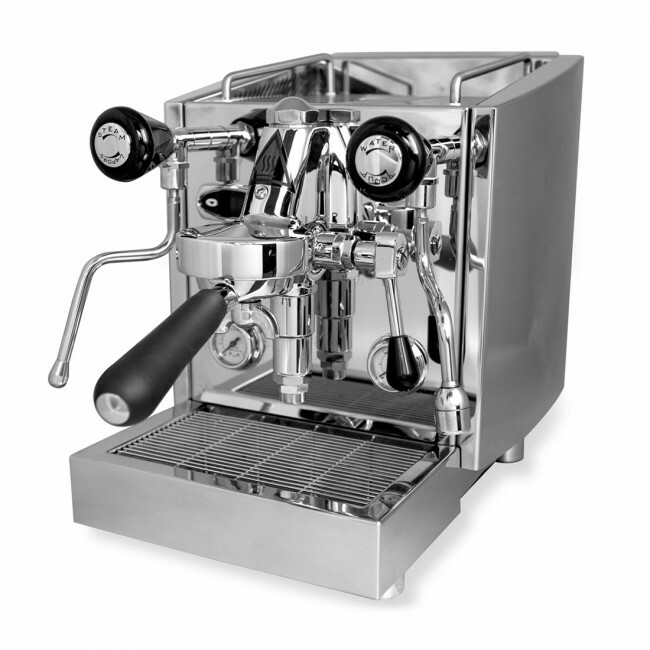 The Rocky is built with the same design ethos as Rancilio’s commercial machines. This makes for extremely high quality grounds and a solid built, especially at the Rocky’s price point. This grinder features 55 stepped position adjustments and a set of 50mm flat steel burrs. This burr set doesn’t provide quite the lack of retention of more expensive conical burr grinders, but it makes up for this with consistency and quality. The motor is also extremely robust, giving you the kick you’d expect from a quality grinder. All around, this grinder is just an excellent choice for home use, with very few caveats. The only thing that you may notice is a lack of programmability. 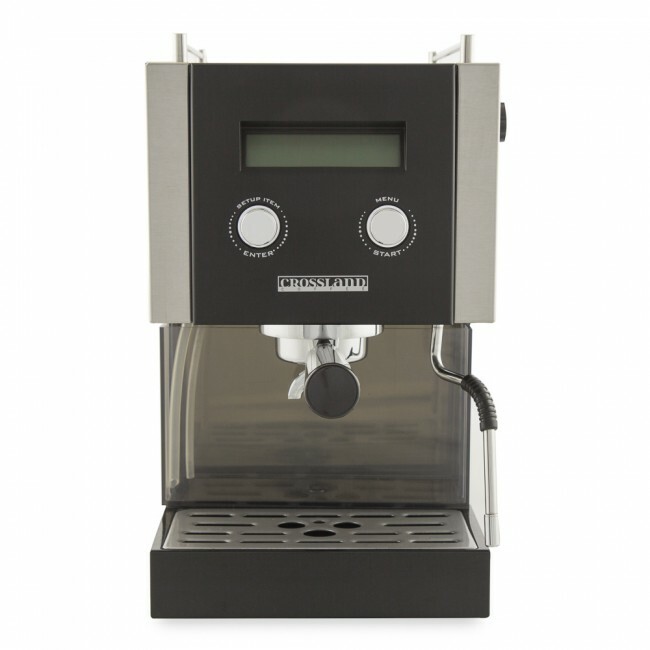 There’s no timed or volumetric dosing options, and the grinder is controlled by a simple on/off switch. An option with a doser is available for those seeking espresso grinding specifically. The Rocky is a great grinder for a wide range of applications, from espresso all the way up to press and pourover. The Baratza Sette 270Wi is a new grinder for 2018 that improves upon the 270 model. Most of these improvements come in the form of updates to the weighted dosing of this grinder, its most compelling feature. Built with scale tech from Acaia, one of the leaders in coffee scales, the 270Wi grinds extremely accurate doses of coffee. After just a few calibration grinds, the 270Wi can grind to three pre-programmed doses, and does so consistently. On top of the convenient dosing, this grinder features an easy to clean, drop out 40mm conical steel burr set. Our only word of caution is that the stepped fineness settings really work best for espresso. We recommend a secondary grinder for drip or press brewing. That said, due to the design of this grinder, you’ll likely prefer using it with a portafilter anyway. Other convenient design features include a flip down stopper on the grinder’s hopper to keep beans from flying when you remove it, as well as adjustable portafilter arms. An excellent, well priced espresso grinder that really nails weighted dosing better than most! The Specialita is one of the awesome new Mignon grinders added to Eureka’s lineup this year. These grinders offer a more compact footprint and are less expensive than some of Eureka’s larger grinders. They also add some powerful noise dampening technology that will keep them from waking up the whole family in the morning. It’s this quiet operation that puts this grinder over the top for us, but it’s not all it offers. The Specialita features large 55mm flat steel burrs. While plenty of grinders (especially in the commercial space) have larger burrs, it’s rare to see them of this size in this form factor. The Specialita should easily fit on even the most cramped countertop, and looks stunning, especially in red. We also love the touchscreen. It is extremely simple, but looks great and offers easy access to timed dosing. The portafilter activated button on this grinder keeps grinding simple and easy. Last but not least, smart design features like the wide, anti-clumping chute and easy to access burrs make this grinder easy to recommend. The stepless grind setting adjusts the bottom burr, meaning you can take it apart to clean it without losing your setting. These three grinders make a great addition to any countertop, and we hope you’ll agree! For more thoughts, check out our video of these three grinders below! This entry was posted in Grinders on November 8, 2018 by Pat Cotter. You may have noticed an exciting new product line on SCG recently: Izzo Espresso! We're extremely excited to bring Izzo to our list of machines. We thought we'd take some time to introduce each of the machines in the line here today. One of the things that differentiates Izzo from other machine manufacturers is heritage. 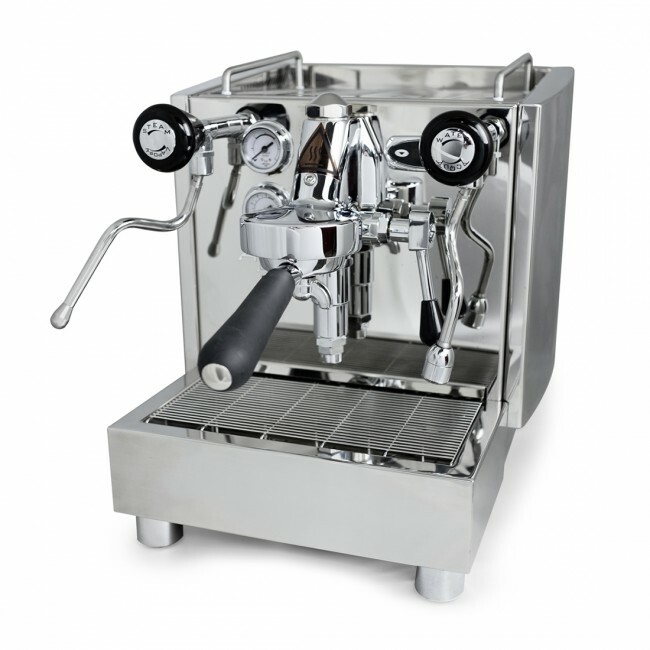 Many machine companies start with a goal of building a great espresso machine. This has created incredible machines from a wide range of producers. Izzo, on the other hand, started as a roaster! This means that the company sought to create the perfect machine for brewing their coffee. This unique approach is precisely why we've decided to bring on Izzo coffee alongside their machines. This is classic Italian espresso roasting with big flavor and big body. We definitely recommend grabbing some coffee with your new machine! We should, however, be really clear that this coffee tastes great in many machines. Further, these machines are incredible brewers capable of brewing coffee from anywhere! Let's give them a look! The Vivi is Izzo's most compact machine. Like its bigger siblings, the first thing you'll notice about Vivi is its stunning design. The gorgeous, shiny stainless steel extends to the case, frame, and boiler of the machine. The controls on the machine are tactile and responsive, giving you fine control of pre-soaking grounds and steam. The gauges on the front of the machine are precise and easy to read, and the machines' PID temperature controller interface is simple and doubles as a shot timer. Finally, you might notice the Vivi's exposed E-61 grouphead. This group keeps water temperature constant as it flows into the portafilter. This leads to even extraction and hot shots, every time. The inside of this machine is exciting as well. The Vivi's stainless steel boiler is 1.8 liters and features a heat exchanger design. This means the boiler heats up incredibly quickly and has the power to pull shots and steam milk at the same time. Our criticisms are very minor. For one, this is a hot machine. This is normal for machines of this type, but you'll definitely want to avoid leaning on it! We also found ourselves making fine adjustments to the PID setting to really find the best temp to pull shots AND steam milk. This is because of the size and shape of the boiler. It's a minor nuisance though, and one common in machines of this nature. Overall, this is an excellent brewer for someone looking to get into high-end espresso and really start tweaking their drinks. Next up is the Alex PID+. For starters, this machine offers everything that the Vivi does so well. The Alex PID+ is all about "more is more." The boiler is stepped up to a 2.3 liter size. This is a massive boiler for a home machine, and it means you'll be pulling shot after shot without slowing down. This added capacity means added size as well, so fitting this machine on your countertop may prove more difficult than with the Vivi. Bigger size means more room for cups, and a deeper drip tray as well. Finally, the Alex PID+ has a rotary pump, making plumbing in possible if you have the right water! The only real complaint we have with this machine is that it might be a little bulky for some kitchens. If that's not a concern for you, it's a fantastic option. This is a beautiful machine best suited for a heavy espresso drinker looking for a "prosumer" solution to the daily coffee shop run. While the Vivi is an excellent option for a wide range of kitchens, the Alex PID+ is a slightly larger size investment. With that said, the larger boiler, rotary pump, deeper drip tray, and cup warmer real estate definitely justify the slight bump in price. Last but not least, the Duetto IV+. At first glance, this machine may look just like the Alex PID+, and while it shares similarities in terms of design and component quality, it's a different animal. This machine takes the exquisite attention to detail of the PID+ and Vivi and adds a host of tweakable features, and a whole second boiler. The second boiler means that the machine is able to steam and brew far faster than you can. We'd challenge even the busiest home barista to outrun this machine! But it's not just the boiler that sets the Duetto apart. First of all, if you have a kitchen wired for 20A, the Duetto can accommodate. While it works perfectly fine for 15 amp wiring, the 20 amp mode gives accelerated heatup times and blazing fast steam recovery times. It's a great option for the busy kitchen with the ability to take advantage of the feature. Additionally, this machine is a techie's dream. The Duetto gives you external access to elements like pump pressure, boiler drains, and heating elements. This means you can tweak and tease every aspect of the machine's operation. All of this means that hobbyist home baristas will have field day making fine adjustments and changes to their shot creation. Most machines make accessing these components much more of a chore, so it's a welcome addition alongside the larger boiler. It is worth noting, only experienced users and technicians should mess with a lot of these items, and doing so could affect your warranty. We hate to sound like a broken record, but the only thing we can knock the Duetto for is potential size concerns in smaller kitchens. It combines the smart design throughline of the other Izzo machines with a second boiler and tweakability not common in machines at this price point. Check out all of these machines below! This entry was posted in Semi-automatic, Gear Guides on November 7, 2018 by Pat Cotter.